Massey Emergency Management is excited to have the Los Angeles City Fire Department adopt its Massey App. 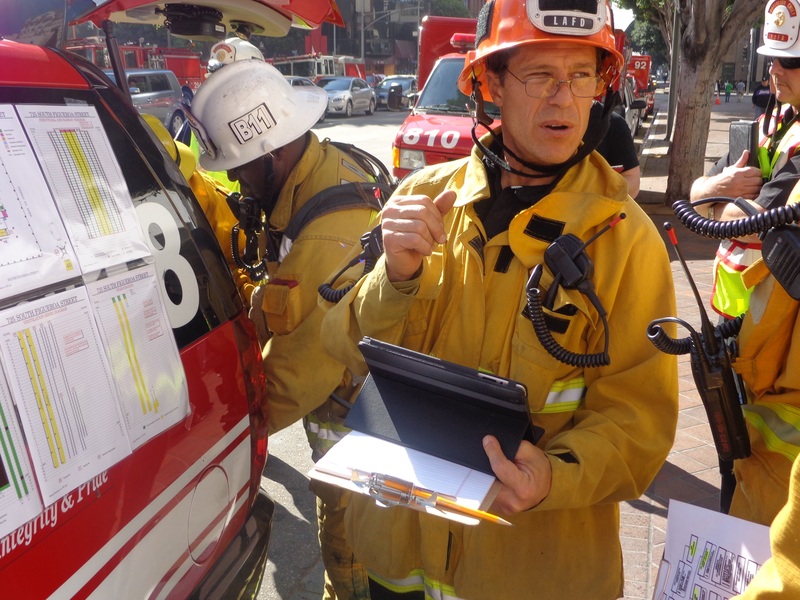 The program allows the department’s incident commanders immediate access to building information when responding to an event at some of LA's most prominent addresses such as Century Plaza and Aon Center. Fire departments across the country are moving ahead with the Massey App implementation, providing them with detailed building plans, contacts and building communication capability. 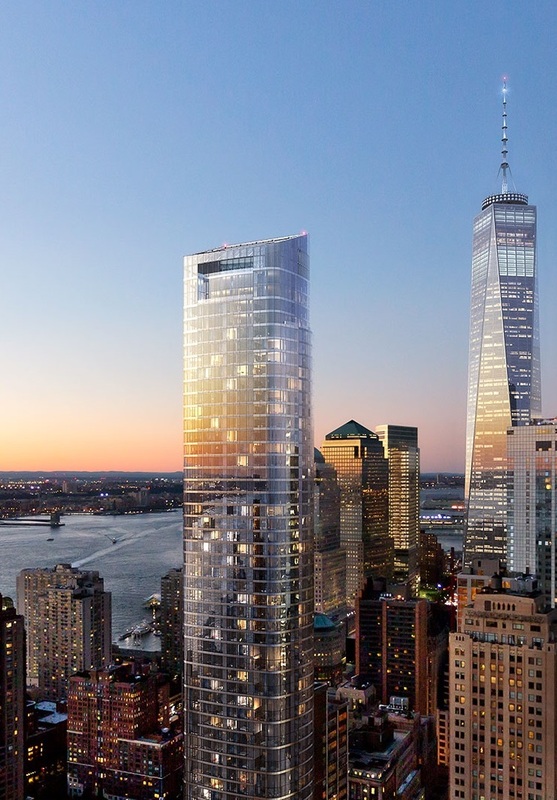 A 64-story tower designed by internationally acclaimed architect Helmut Jahn is the latest building to implement the Massey Emergency Management System. 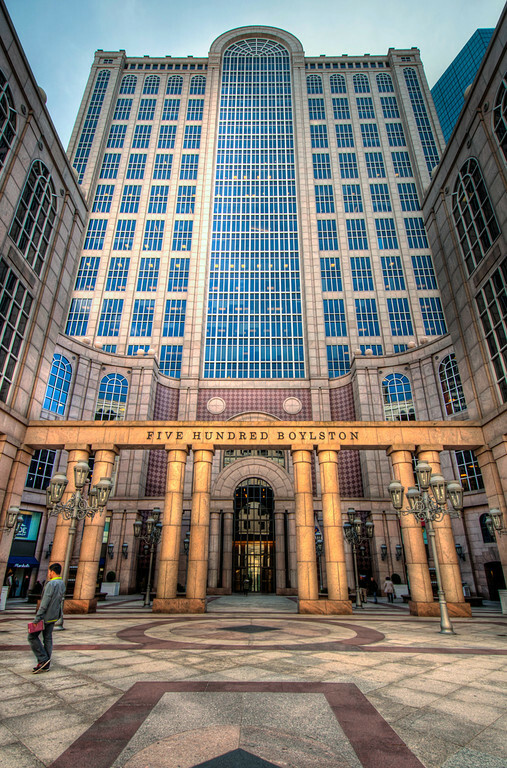 Boston Office Buildings Adopt Most Advanced Safety Program On Market. 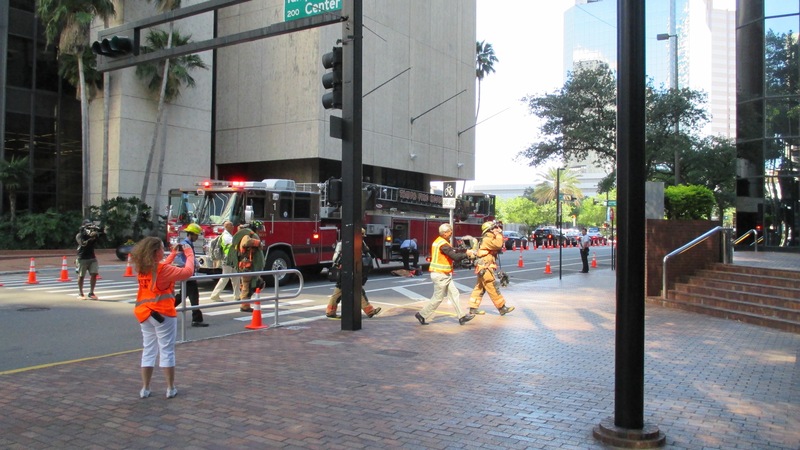 Tampa Fire Rescue, Cushman & Wakefield and Massey Emergency Management conducted the largest high-rise training exercise to date in Tampa, involving multiple jurisdictions and many personnel on May 7. A DC office building is the latest medical center setting to launch the Massey Emergency Management System. 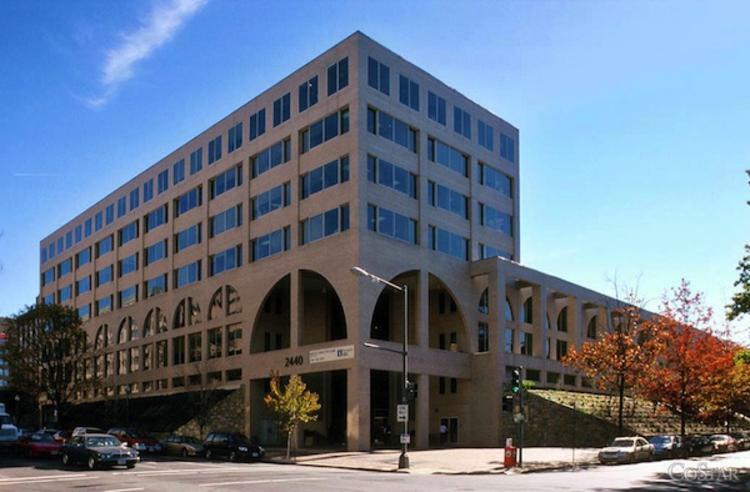 2440 M Street NW has implemented The Massey Plan and Massey App, providing the best protection available for commercial buildings seeking advanced property and life safety initiatives. 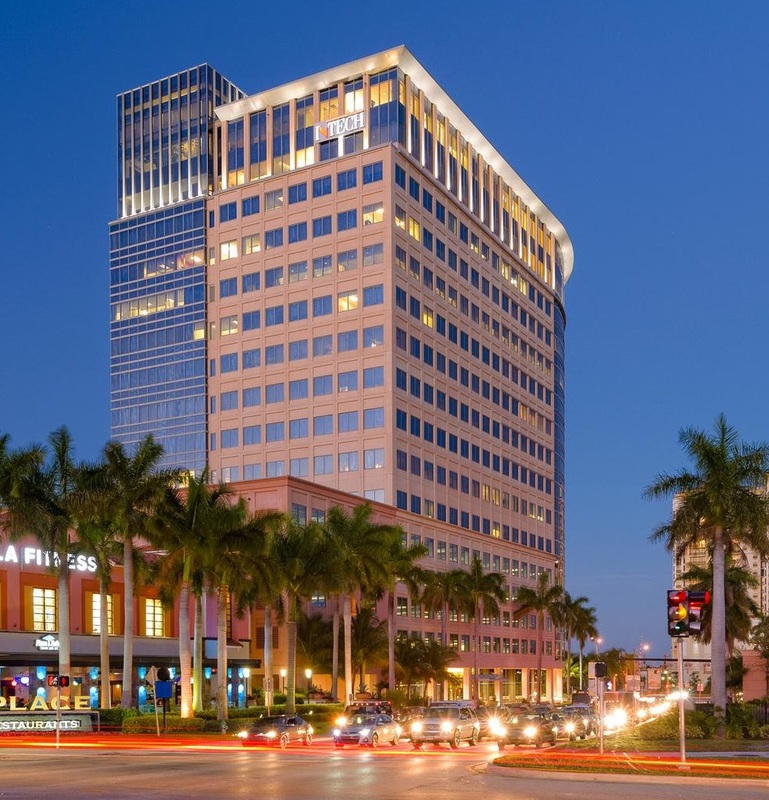 The premier new office building in West Palm, FLA is the latest building to embrace Massey Emergency Management’s property and life safety program.